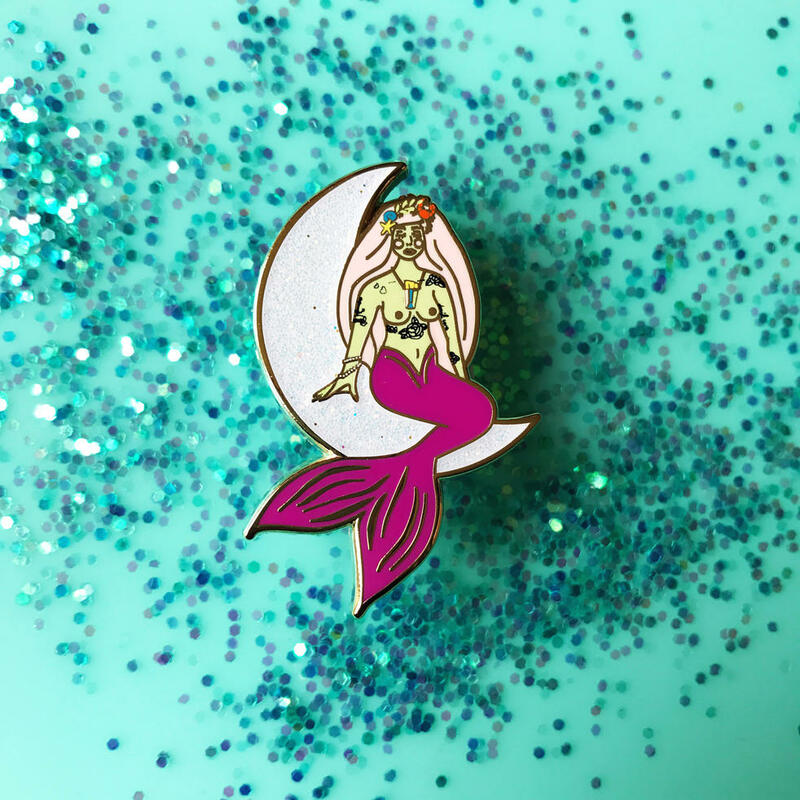 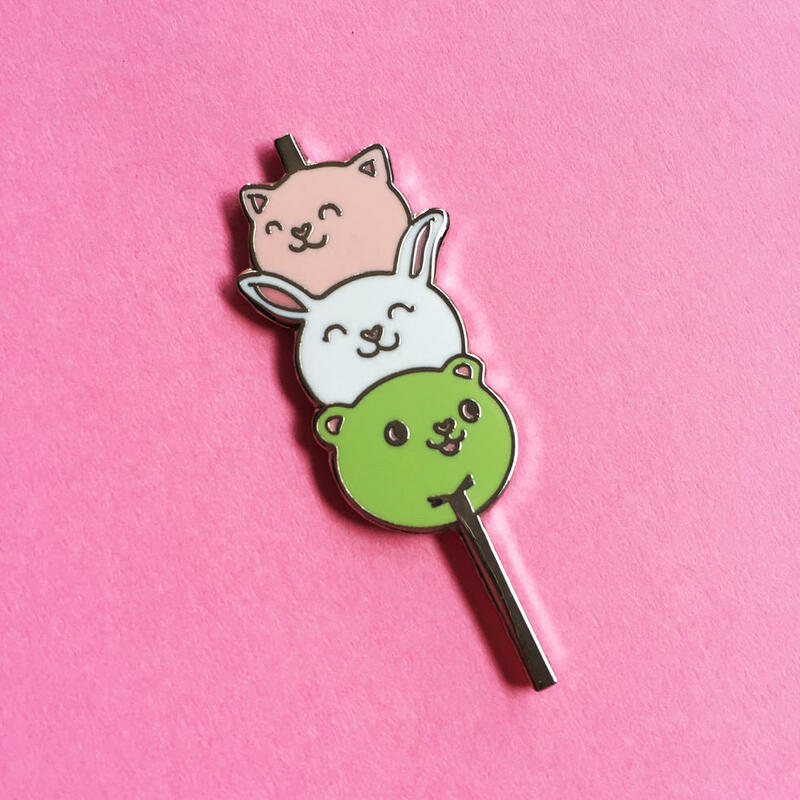 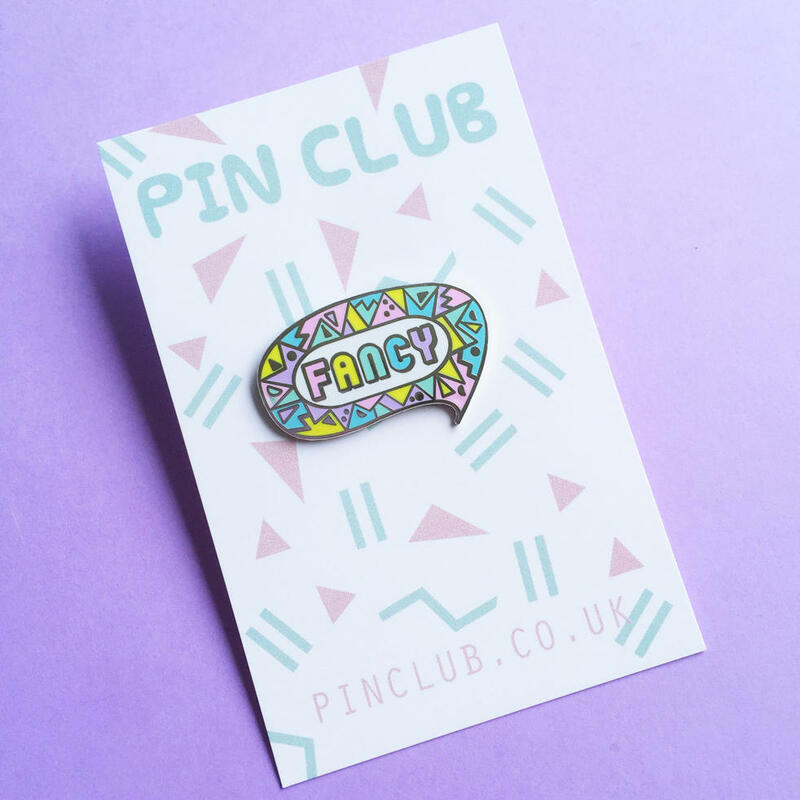 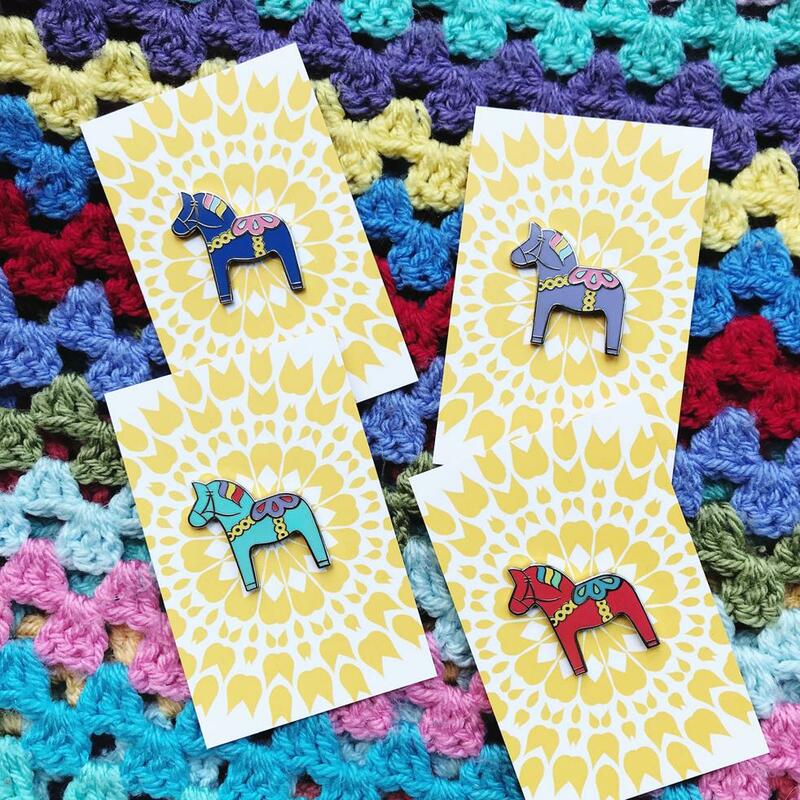 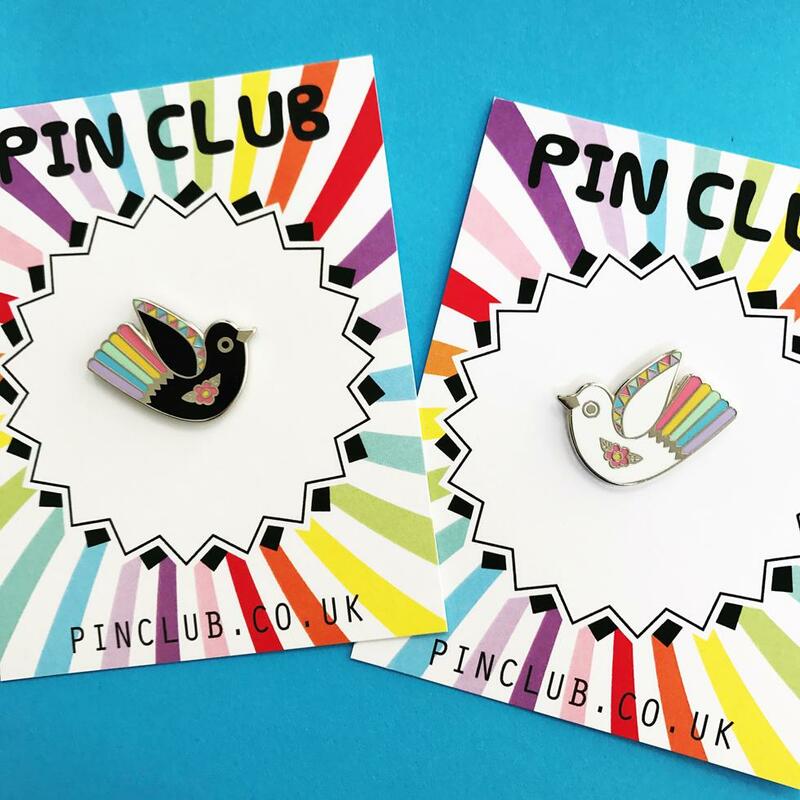 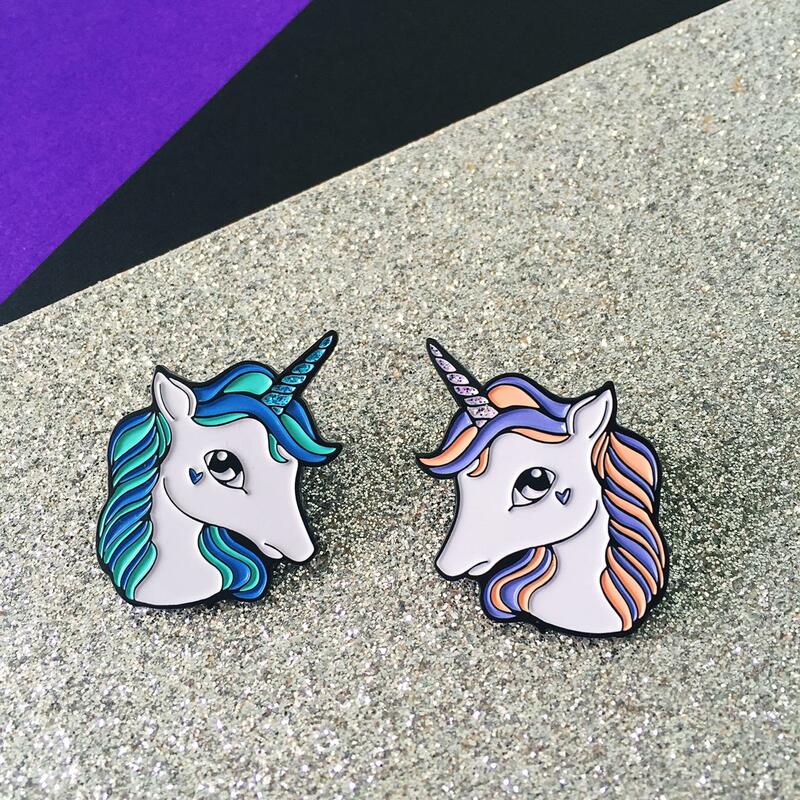 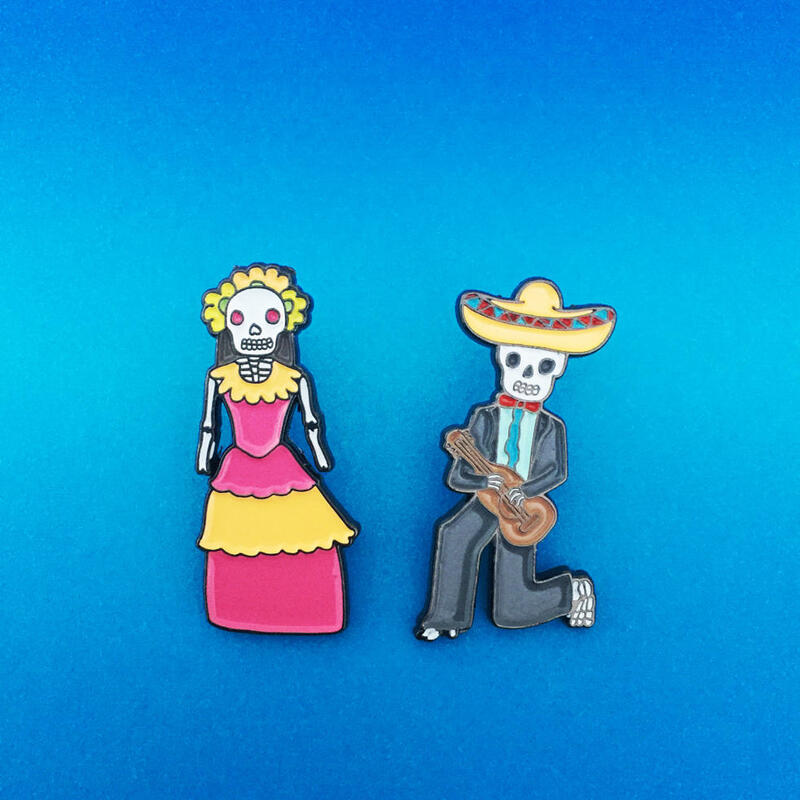 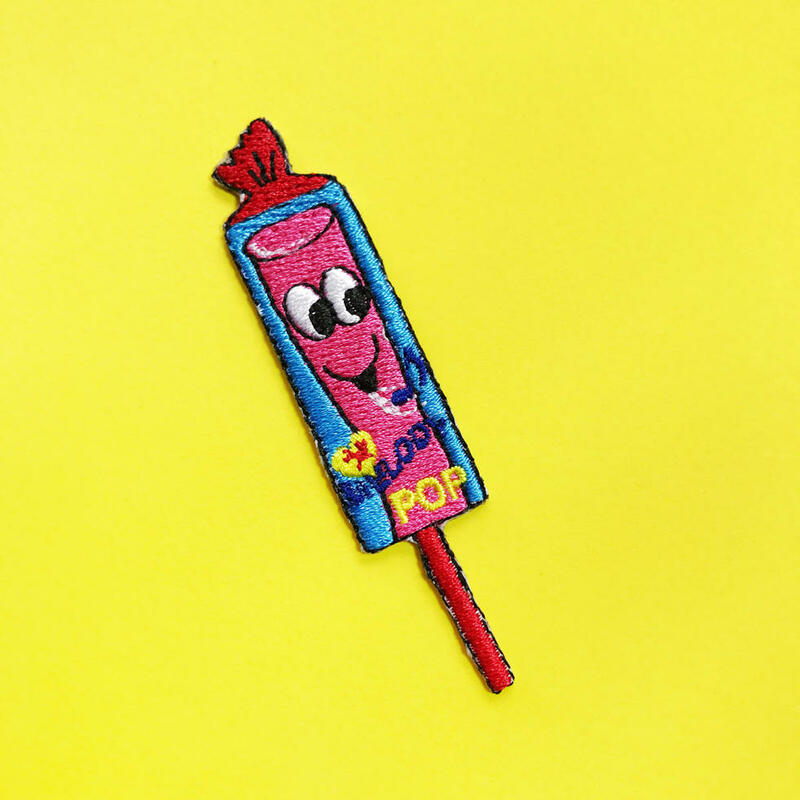 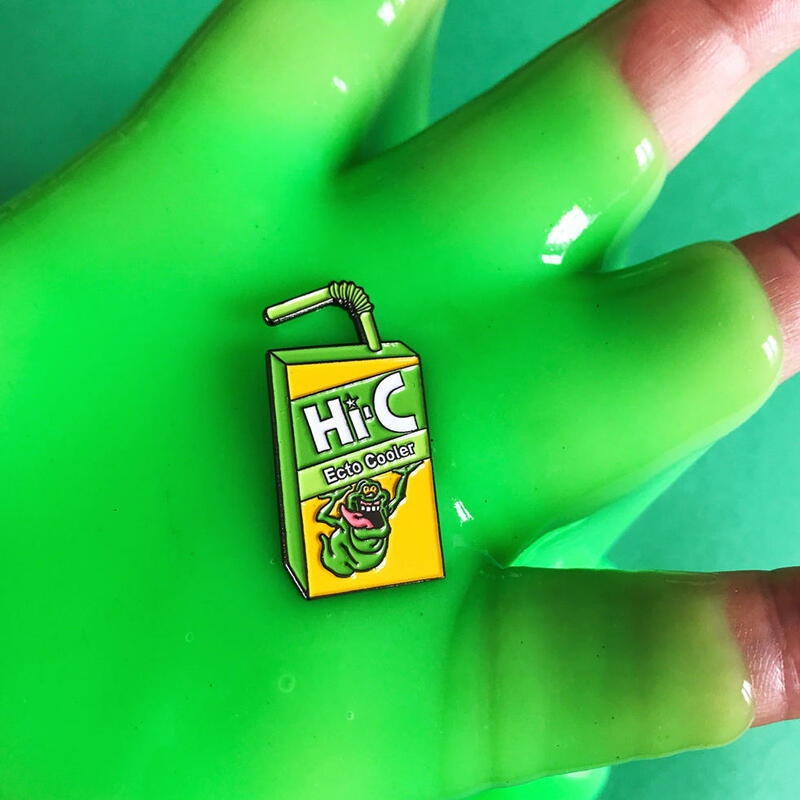 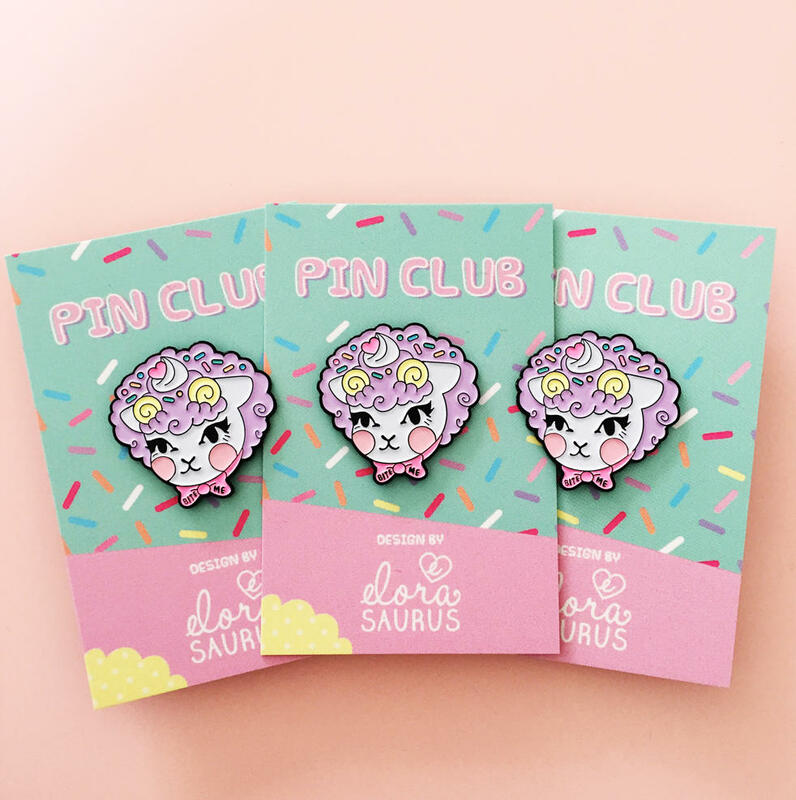 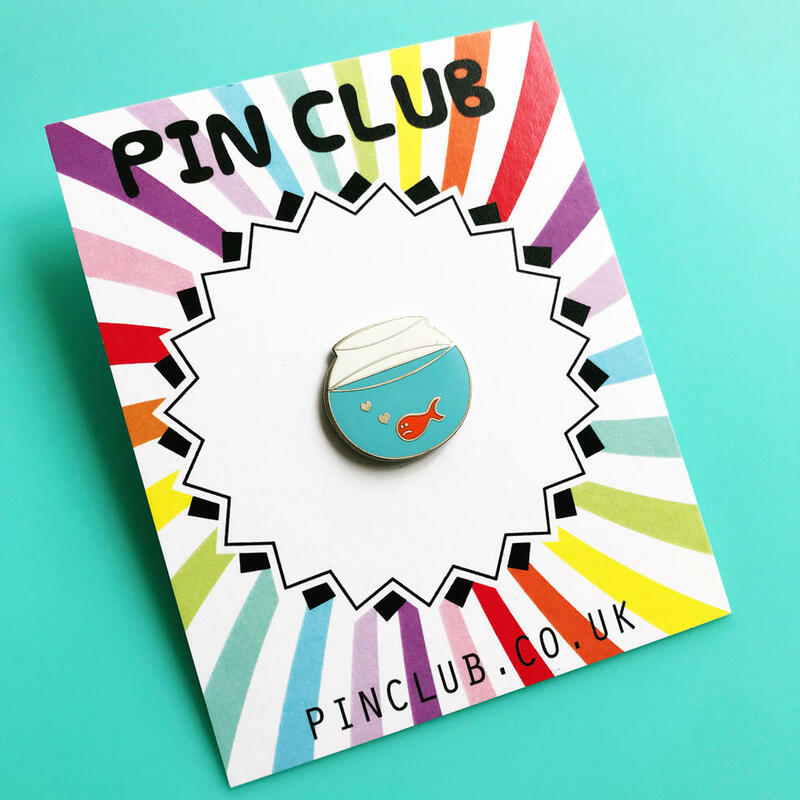 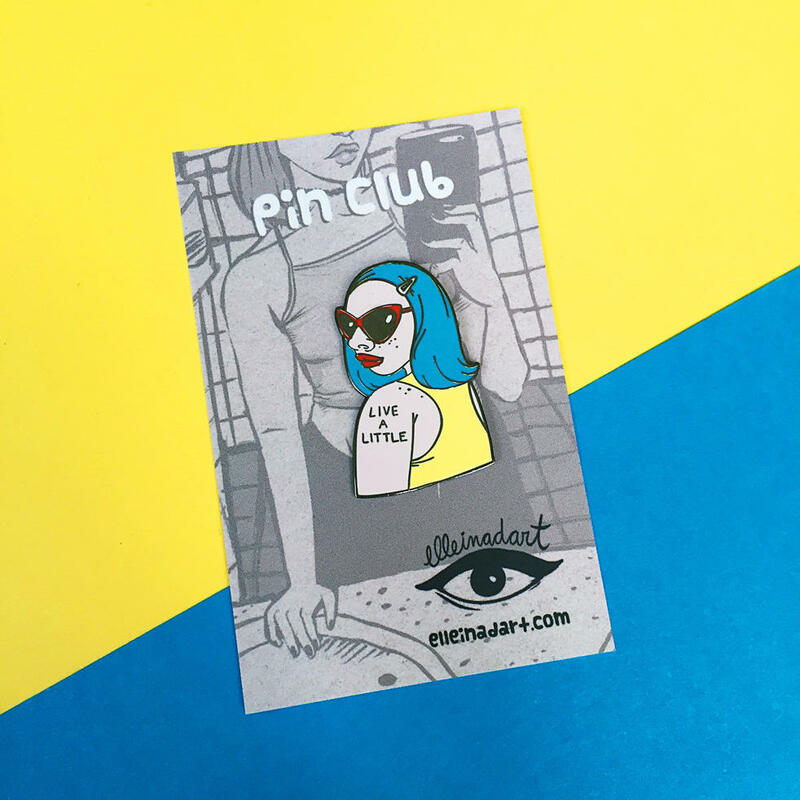 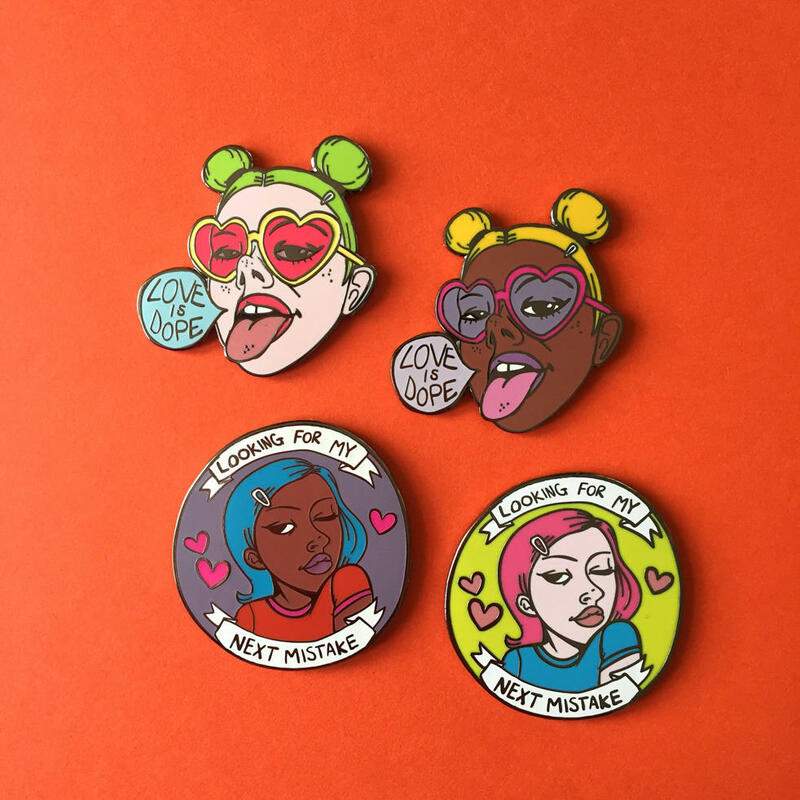 The pins listed all have slight imperfections (minor scratching, very small pieces of missing enamel, tarnished metal, dust specks on soft enamel) I am a bit of a perfectionist when it comes to quality control and this is your chance to grab a bargain! 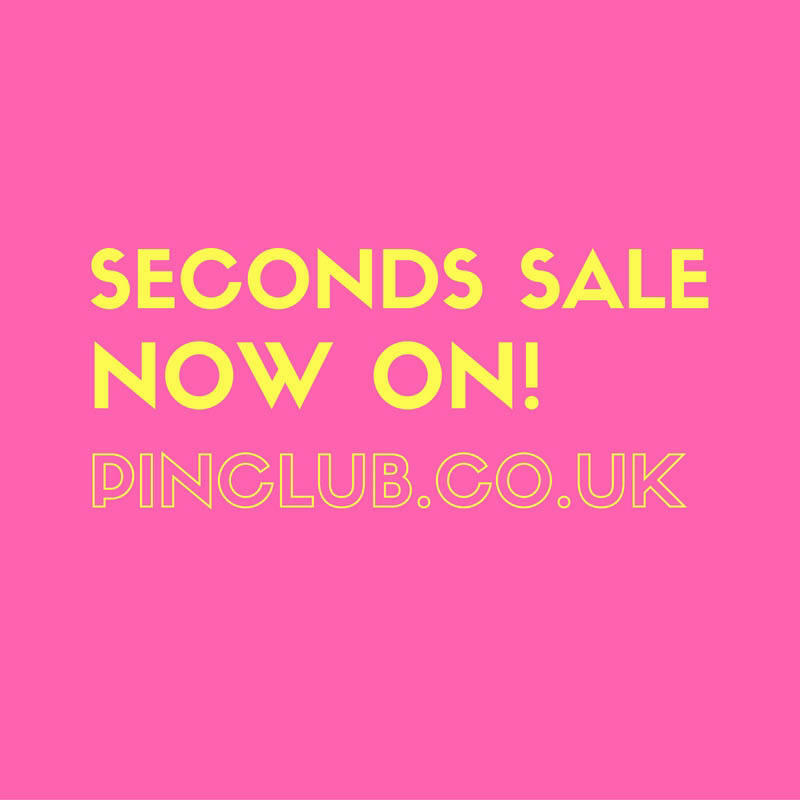 Many of the seconds have such small imperfections you might struggle to find them! 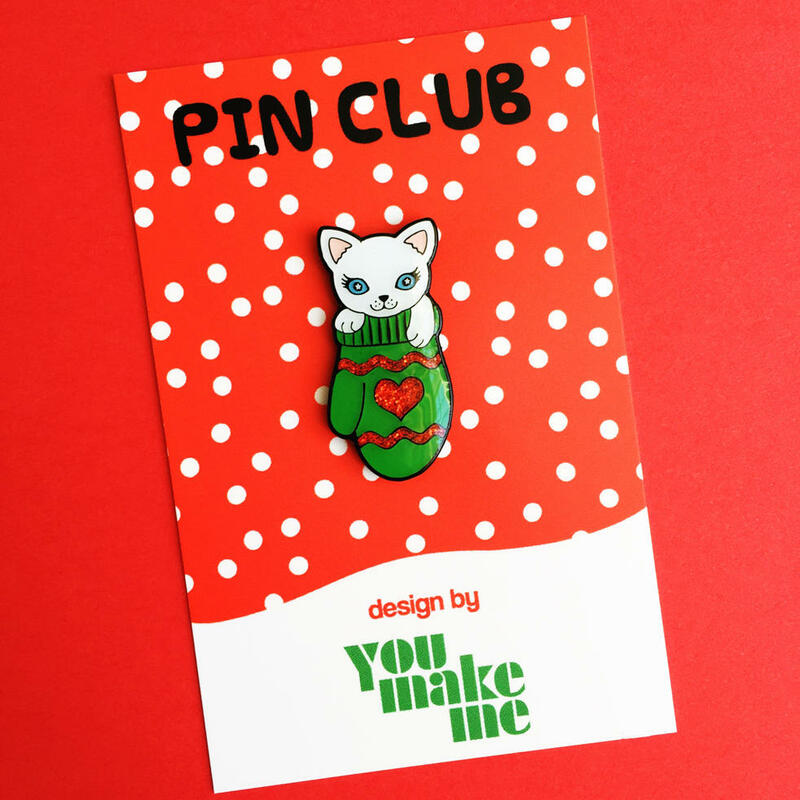 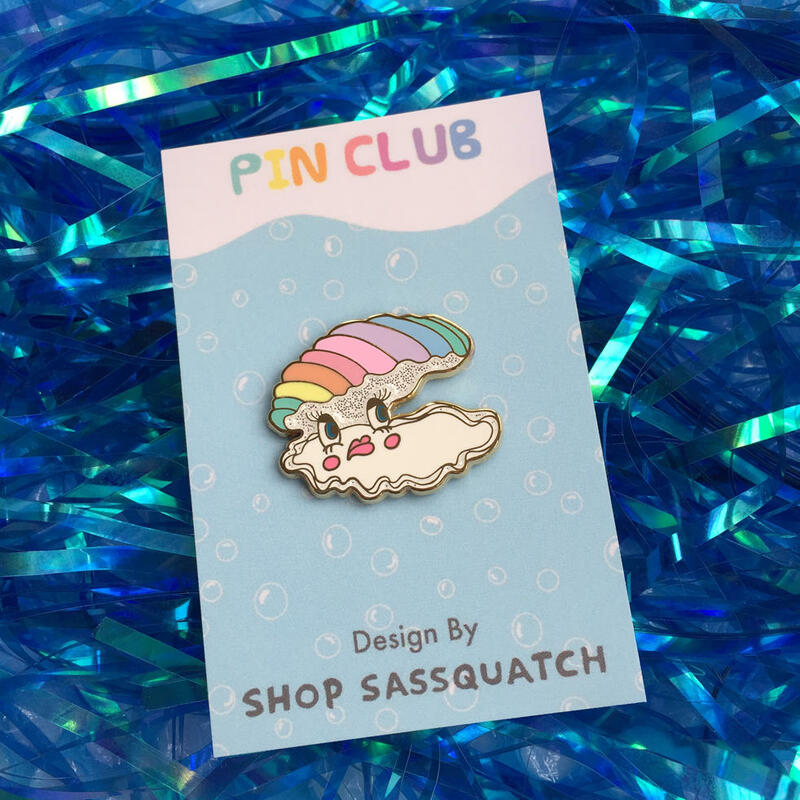 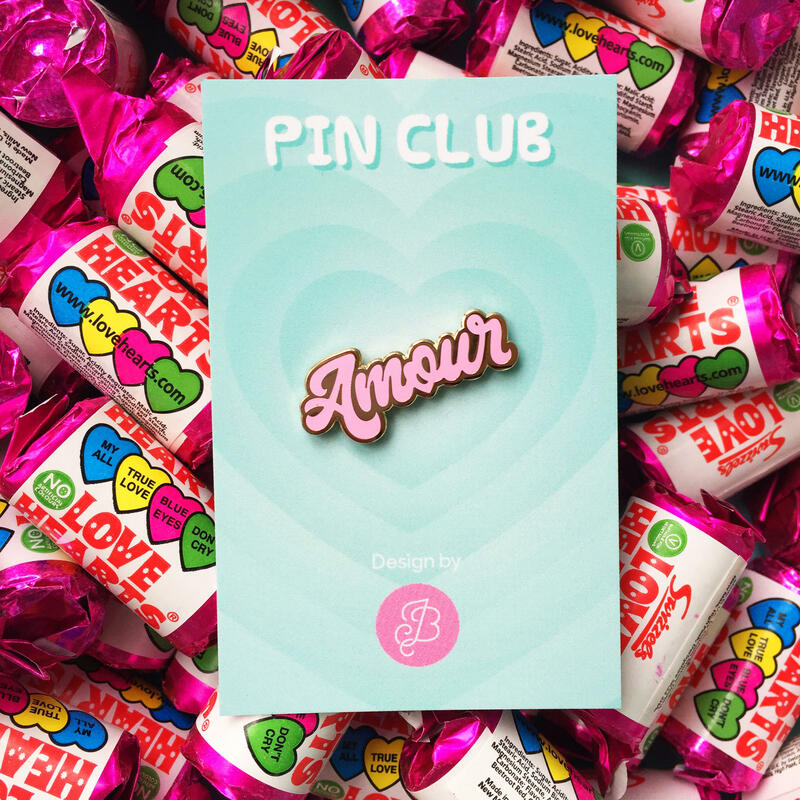 Pins may be sent on a different backing card than pictured.